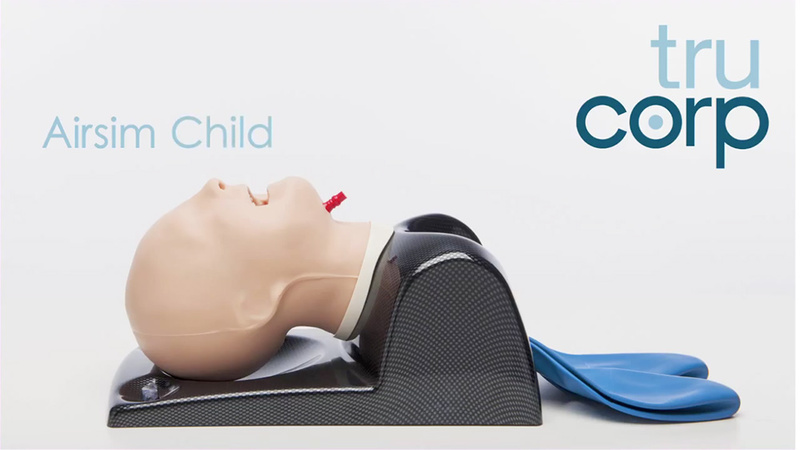 The AirSim® Child, which has been developed in conjunction with the Children’s Hospital Los Angeles is based on true CT data. 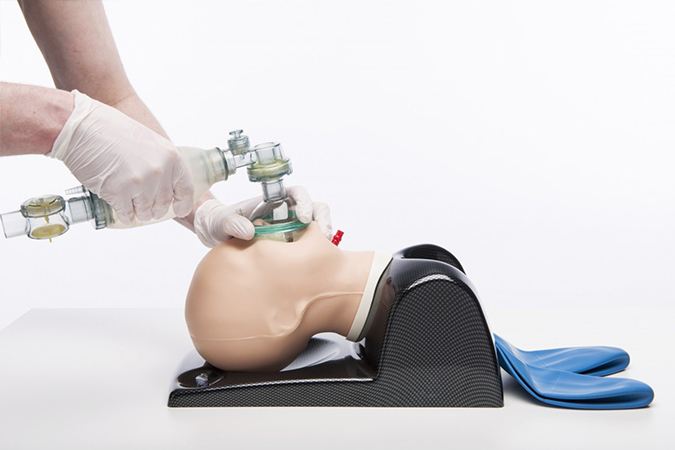 This anatomically correct 6 year old has both realistic and anatomical features, perfect for practising basic paediatric airway management skills. 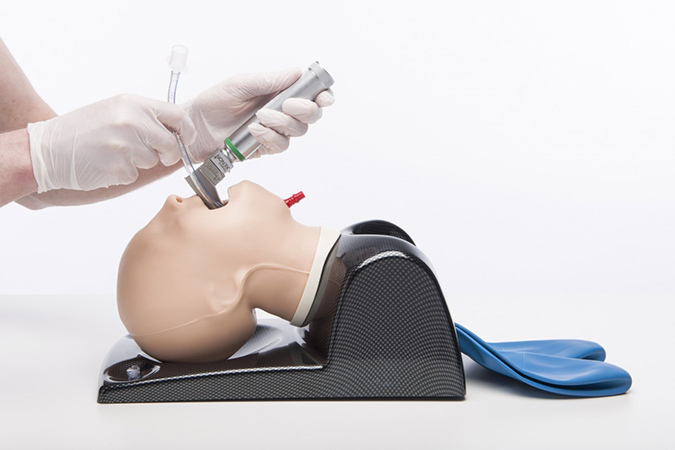 The AirSim® Child provides realistic feedback during airway management procedures including bag/mask ventilation, supraglottic airway insertion, both naso and orotreacheal intubation. A tongue bulb to illustrate tongue edema. Missing frontal teeth to illustrate realistic dentals of a six year old.